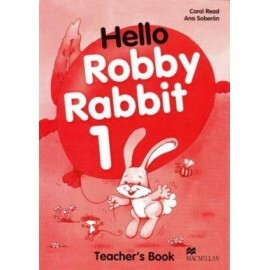 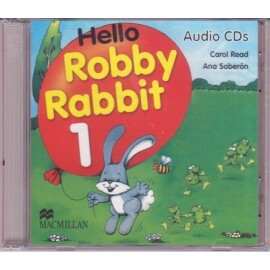 Hello Robby Rabbit is a two-level story-based course for very young children learning English for the first time. 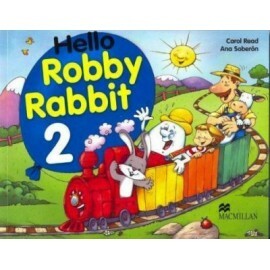 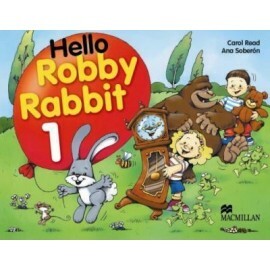 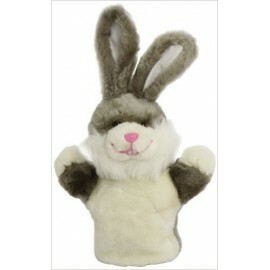 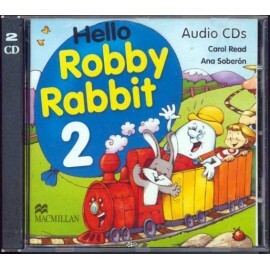 Children will love learning English through the stories about Robby Rabbit and his friends. 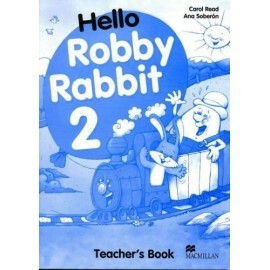 Hello Robby Rabbit is a two-level story-based course for very young children learning English for the first time. 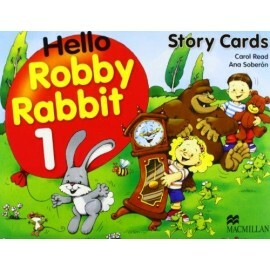 Children will love learning English through the stories about Robby Rabbit and his friends. 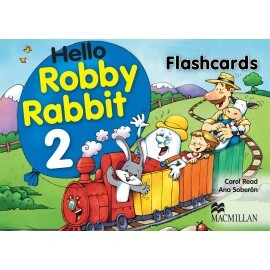 46 full-colour Flashcards illustrating key vocabulary items, to support children’s learning.